"The best way to destroy a enemy, is to make him a friend." Slavery was very hard for all the people that endured it. They had the women cook, clean, and do many other struggling things on a everyday basis. The men worked in the field to help the crops and gardens. Who were the slaves? How did they get there? They were enslaved Africans and they went to Europe on slave ships. Most we're from the coast of Africa. The most slavery was located in the southern United States. The less slavery was in the Northern United States. 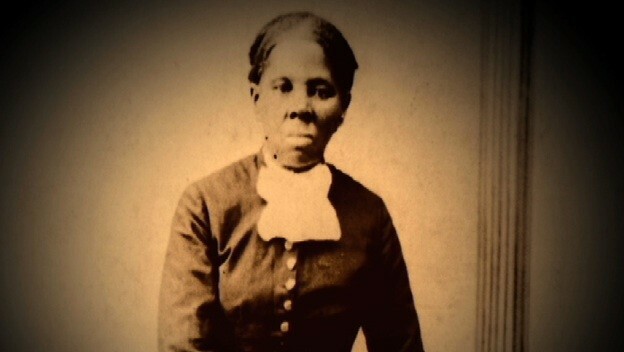 What was the Underground Railroad and who made it happen? It was a network of secret routes and safe houses, which in the end lead them to freedom. 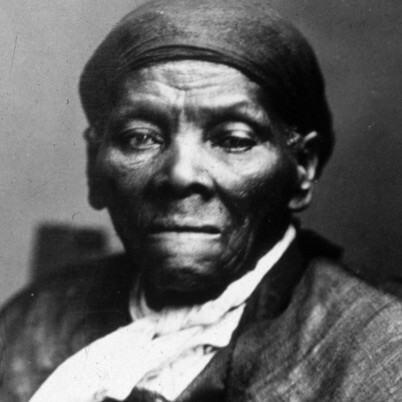 Harriet Tubman made this all happen. She lead over 300 slaves to freedom, in 19 trips to slave country's. The reward for her capture was $40,000. 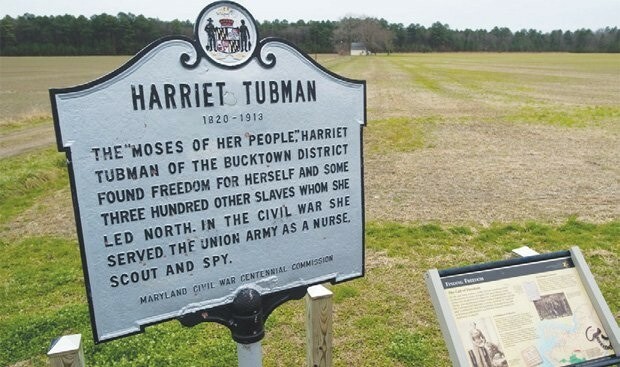 Plaque about Harriet Tubman's fight to save slaves. What were the two songs "Follow The Drinking Gourd." And "Go Down Moses." About? They talk about river to help escape and they talk about freedom that many of the slaves wanted. They put codes in their songs to relay secret messages to other slaves. The songs are mainly about freedom and it gave the slaves hope for a better day.